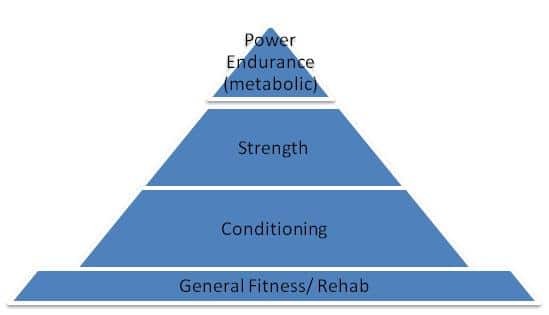 The Spectrum of Firefighter Fitness, Where do You Fit In? 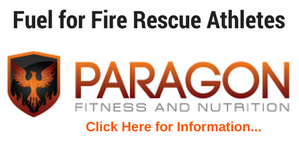 As you can see there are a lot of factors to consider in choosing the “best” workout program for fire rescue athletes. There is no “best” workout program for recruits, just as there is no “best” way to force a door. 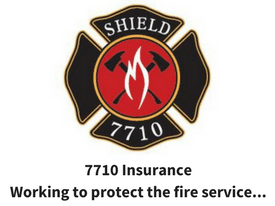 Going into a situation, a well prepared firefighter should have a plan in the back of their head but also must be able to adapt to changing conditions. To create an effective recruit fitness program, trainers, chiefs and officers must take into consideration the specific needs of the recruits and the demands of the fire academy. The goals of the recruit academy fitness program should be to 1) prepare the recruit for the demands of being a fire rescue athlete and 2) teach them how to utilize proper fitness modalities to prolong their career. The chart below provides details of each developmental phase. 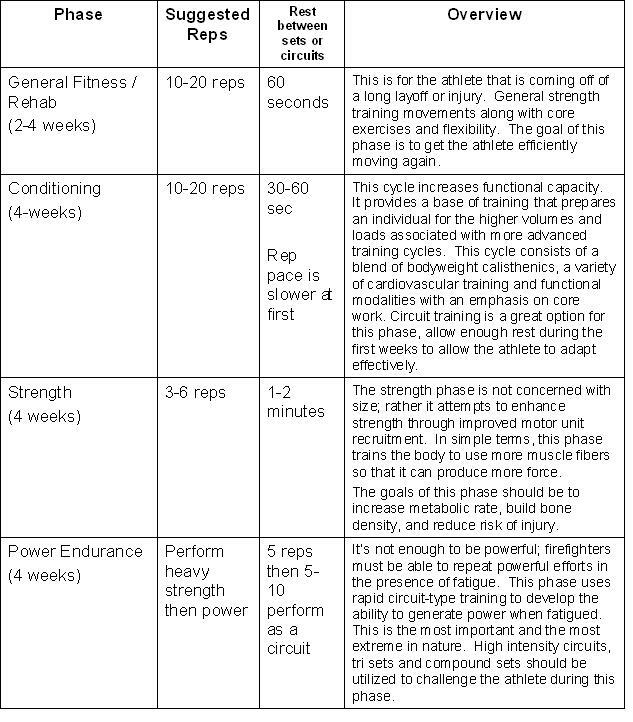 These guidelines should be used to help create an effective recruit fitness program. 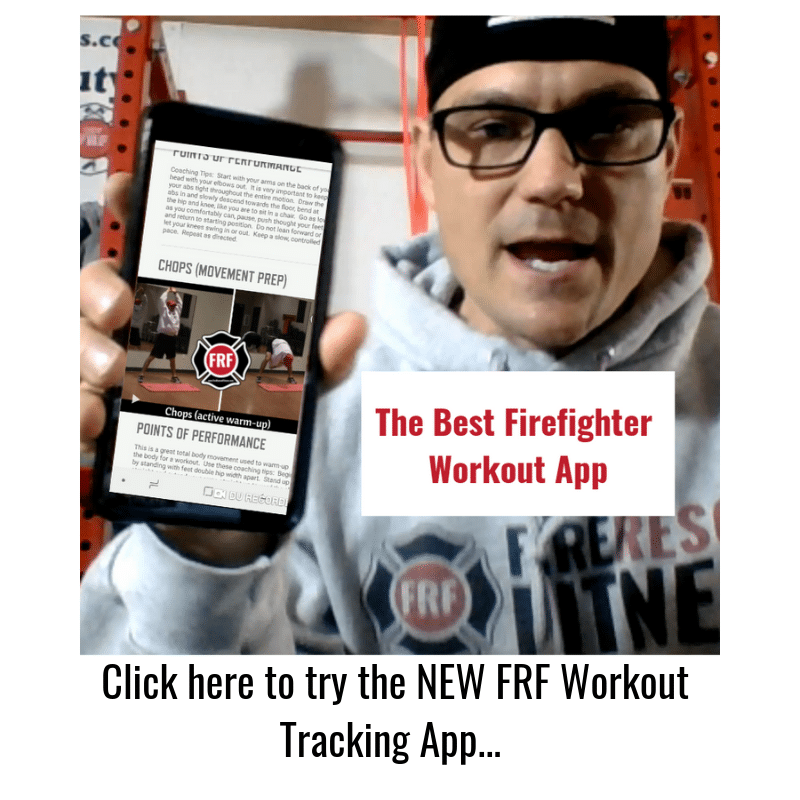 By now I hope you understand that creating an effective firefighter fitness program is more than just using weight machines or following the newest fitness trend. 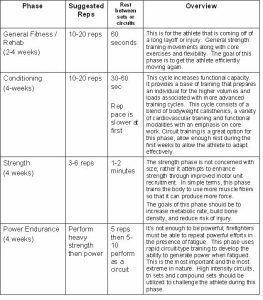 To develop an effective periodization program for the fire athlete, it is essential to understand the overall structure of the program. 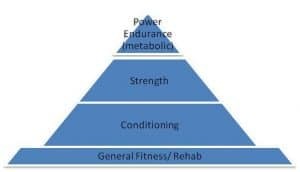 Once that structure is clear, the process of incorporating rest, variety, and progression becomes more manageable. The key to successful periodization is the ability to challenge the body with new activities and progressive overload (intensity). Three to four week cycles will get results. Just as the body experiences peak benefits of one cycle of planned workouts and starts to adapt to it, the athlete moves into a whole new three to four-week cycle that offers a completely new set of challenges.